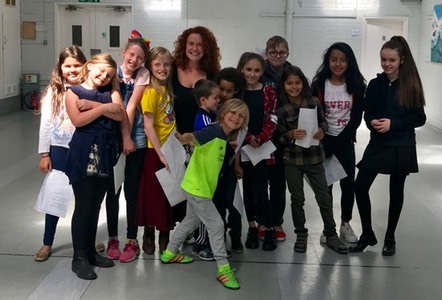 Local Mums recommend the best musical theatre schools in our area. 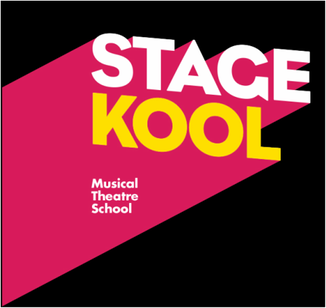 "I highly recommend Stage Kool.�What a difference Stage Kool has made to William. It has really increased his confidence on every level. Stage Kool really is the highlight of his week, which really is a testament to the teachers very hard work. They should be incredibly proud of what a difference they are making to so many children. This will be an experience that will be with them forever. We are so grateful to Stage Kool. it is great to see William doing something he really enjoys." Chat to us about joining our next Saturday class or holiday workshop! Please contact John (see contact details below) to book. Places are limited.